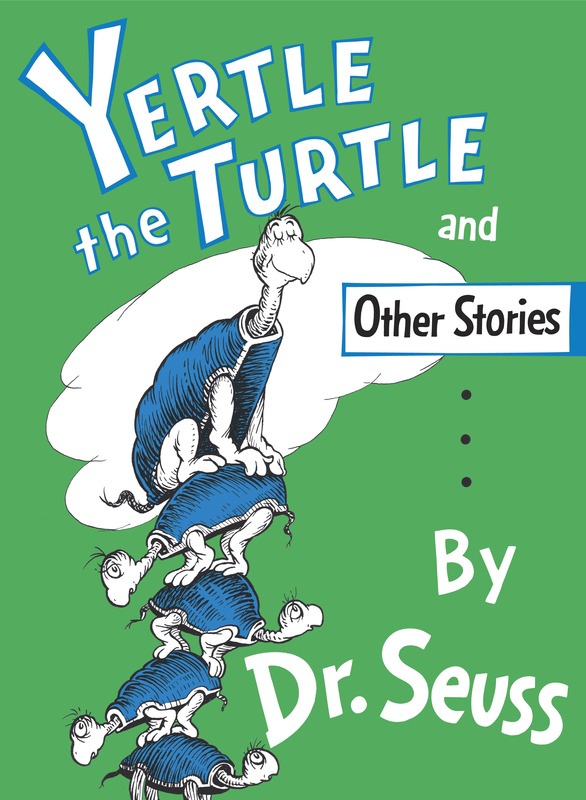 My three-year-old son has recently become interested in Dr. Seuss’s Yertle the Turtle, which seems appropriate in this political climate. My seven-year-old has even started asking to read it. As his hunger for power grows, a turtle at the bottom of the pile comes up with a plan to topple the mighty king’s tower. In the end, Yertle the Turtle King is only king of the mud. It ends with my favorite line, “And the turtles, of course… all turtles are free, as turtles and maybe, all creatures should be.” There is so much to this story that can be used to start great conversations. Amazon recommends this book for ages 5-9 (affiliate link), but it seems 3-9 is more appropriate.